RB951-2n is end of life (EOL). 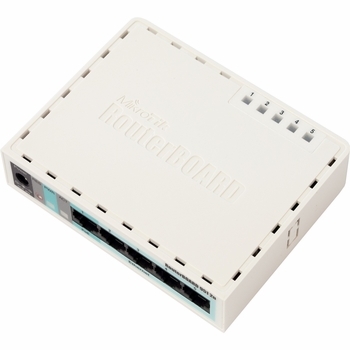 MikroTik recommends RB951Ui-2nD for functional replacement. The RB951-2n is the home wireless AP you have been waiting for. It has five Ethernet ports and a 802.11b/g/n wireless AP with an antenna built in. This model is much smaller than the more powerful RB751U-2HnD model, the RB951-2n looks exactly like our popular RB750 series. The device is very small and will look good in any home or office, wall mounting anchor holes are provided. Box contains: RB951-2n, plastic case, power supply.